Why are colours so important? If we make decisions that include colours, these are influenced by the occuring colours. Like the colour of a product or whether I should click the blue or the red button. 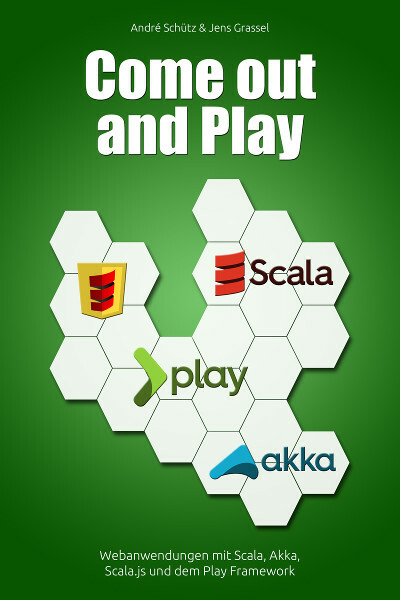 Therefore, colours are important and should be considered in future decisions. 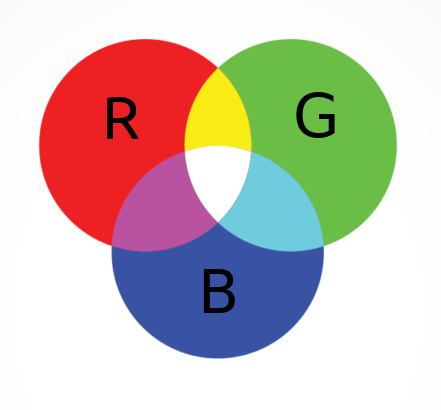 The 3 basic colours of the light are red (R), green (G) and blue. The RGB system. If you mix all the colours of the light, you get white. 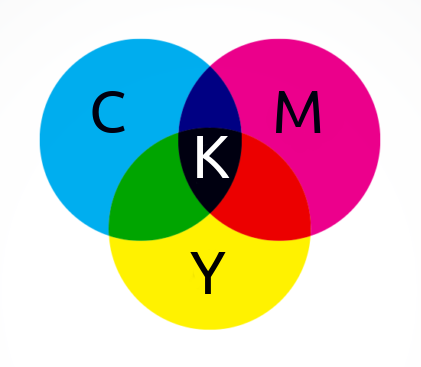 The basic colours are cyan (C), magenta (M), yellow (Y) and black (B) and this system is known as subtractive colour mixture. Mostly important for all printed media like books and magazines. The chromatic circle is used to define colour harmonies, colour mixtures and colour palettes. 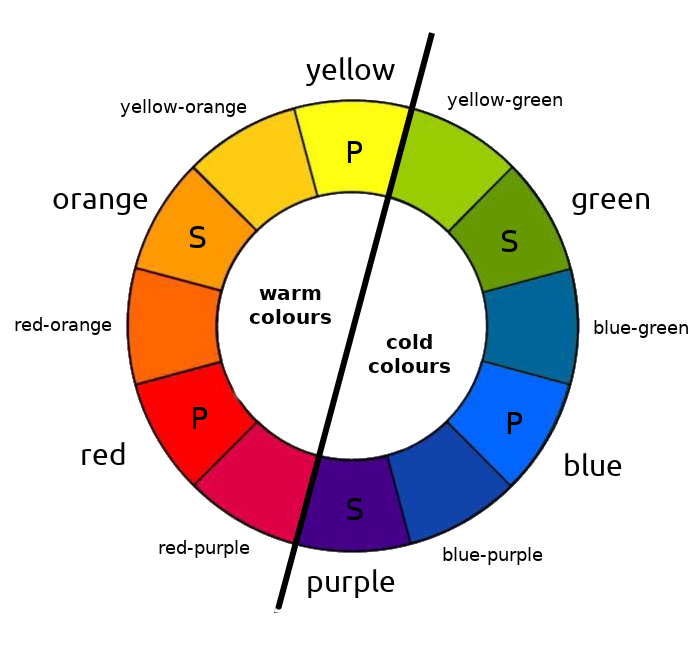 Moreover, the chromatic circle can be divided into warm and cold colours. Designers use colour schemata to define colours for specific advertisement materials.